The ANT Blog: Another incredible week at Nkombe camp! Time is flying here at Nkombe camp and the course is well on its way as everyone is settled in and enjoying every second. 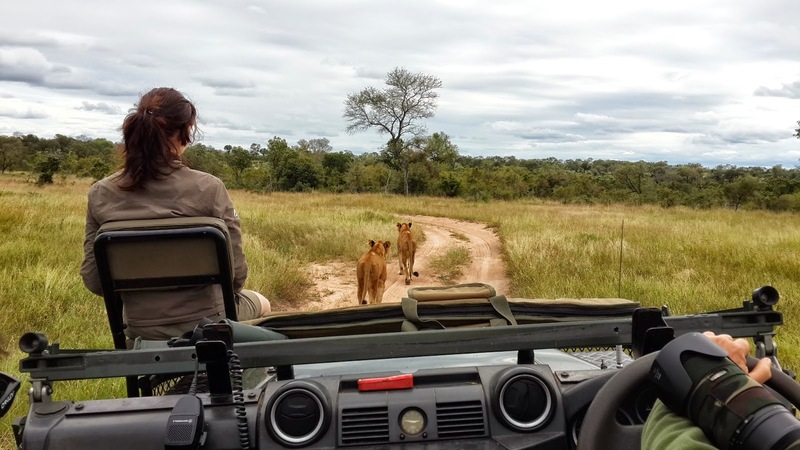 We have had plenty four-legged visitors in camp these past few days including three male buffalo ('dagga boys'), elephants, hyenas as well as a male and female leopard in the area. Needless to say, it's been busy! Easter weekend was filled with bird watching as we covered the Birds module and identified quite a large number of species as well as their calls. The highlight of the weekend has to be waking up at sunrise listening to the dawn-chorus. It is truly a magical experience to wake up with the bush and experience the explosion of life as the day begins. 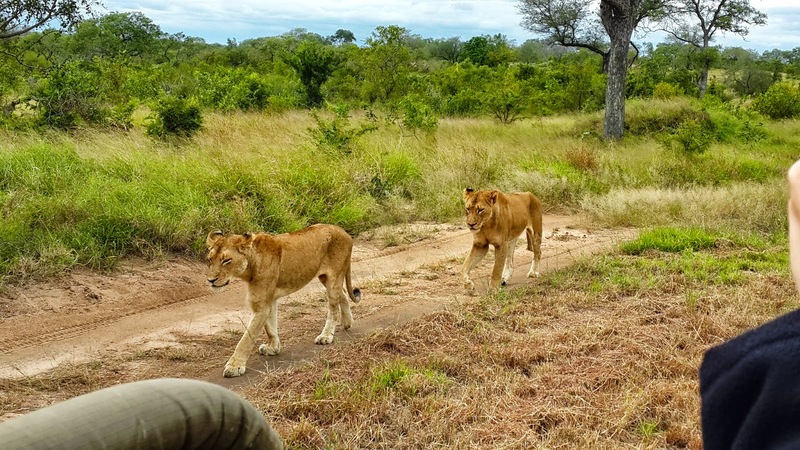 The luck of the students hasn't changed as we have still been seeing more of the Big Five every day! 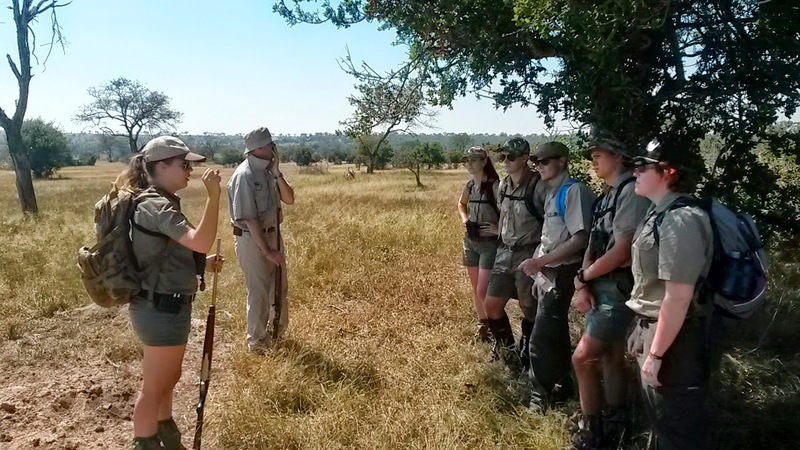 On top of all the action, our students went for their first bush walk! 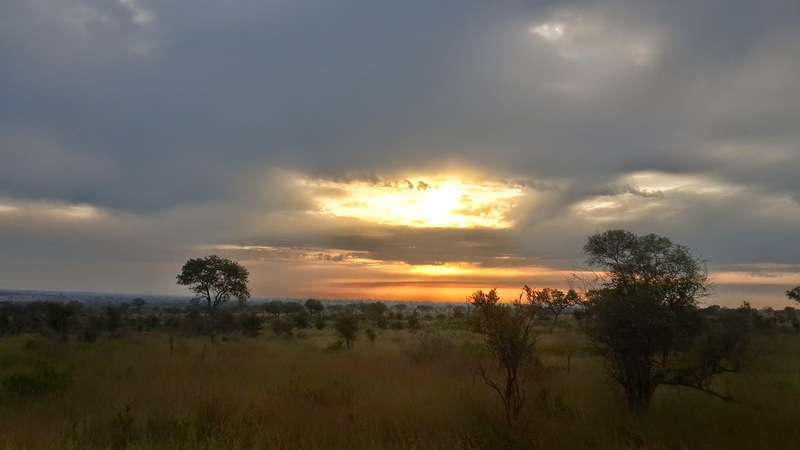 It is definitely an incredible new adventure as the bush on foot seems to open up a whole new world as you see the finer things missed by sitting on a vehicle seat. From observing a variety of tracks and signs such as rubbing posts, dung, nests, etc. to interpreting frog tracks...it was truly an eye-opener to what goes on 'under the radar'. We had the opportunity to engage all our senses and experience the African bush as it's meant to be. Amazing! I must say, I can't wait to see what this week has in store for us as there is NEVER a dull moment at Nkombe camp!